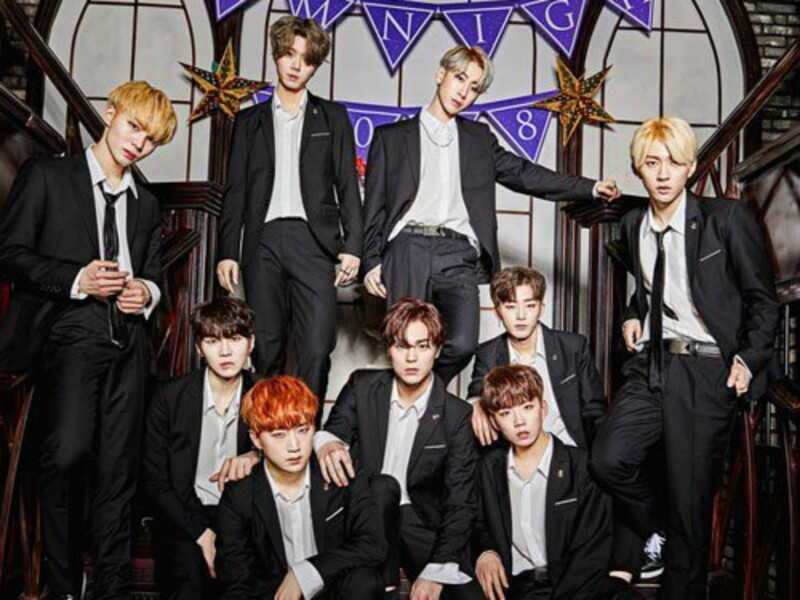 Noir�expressed their�honest feelings on their debut performance through�SBS MTV's 'The Show'! On April 13, Noir appeared on SBS Power FM's 'Choi Hwa Jung's Power Time' to discuss their debut, album, and more. During their time on the radio program, one listener commented, "I saw Noir for the first time on a music show. Their choreography and expressions were impressive." 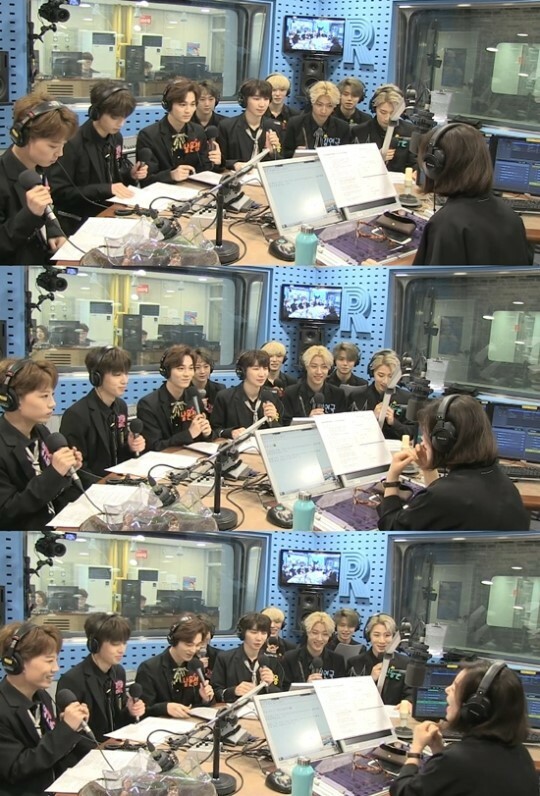 DJ Choi Hwa Jung asked further, "You guys appeared on a music show for the first time through 'The Show'. How was it?" Noir's Lee Jun Yong answered, "We performed our title track 'Gangsta' on a music show for the first time. But because I was so nervous, I don't really remember. We would like to work hard after taking in a lot of energy through 'Power Time'." Yang Si Ha, expressed, "Because there were so many cameras, I got flustered trying to figure out which camera to look at." Kim Si Heon added, "I was really nervous. I was really surprised at how bright the lights were when we stepped on the stage."